Right. 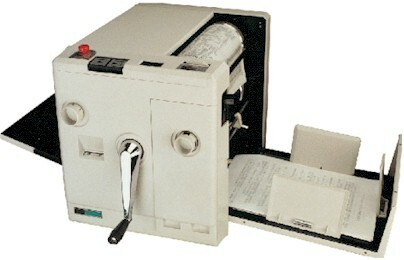 So this is the machine that supported our purple ink sniffing habits in grade school? Interesting. GlenEllyn - See my response in the "Ditto copying machines" entry. Someone please educate me. These are different from ditto machines? Remember how good the mimeograph stuff used to smell?